Pioneers in the industry, we offer custom printed cake boxes for cake stores and damask design printed favor boxes from India. 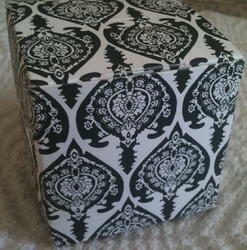 We manufacture a large range of custom printed favor boxes with damask design prints. 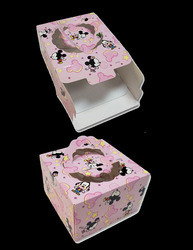 Looking for Gift Packaging Boxes ?